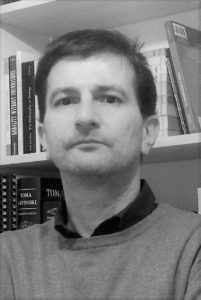 Tomislav Bracanović is research associate at the Institute of Philosophy in Zagreb. His research interests lie in ethics, applied ethics, philosophy of science and philosophy of biology. He published two monographs – Evolutionary Theory and the Nature of Morality (2007) and Normative Ethics (2018), both in Croatian – and a number of articles in both Croatian and international journals.